Kang, Jae-eun. The Land of Scholars: Two Thousand Years of Korean Confucianism. Translated by Suzanne Lee. Homa & Sekey Books. 2006 [10 March 2014]. ISBN 1931907307. 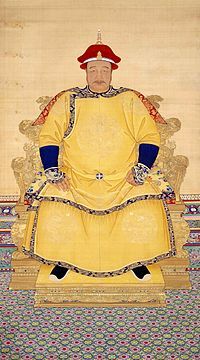 O, Hong-sŏk. Traditional Korean Villages. Volume 25 of The spirit of Korean cultural roots(Volume 25 of Uri munhwa ŭi ppuri rŭl chʻajasŏ). Ewha Womans University Press. 2009 [10 March 2014]. ISBN 897300784X. Swope, Kenneth M., The Military Collapse of China's Ming Dynasty, 1618–44, Abingdon: Routledge, 2014 . Yi, Pae-yong. Women in Korean History 한국 역사 속의 여성들 illustrated. Ewha Womans University Press. 2008 [10 March 2014]. ISBN 8973007726.